At C & M Servicing Ltd we provide a complete range of electrical services, whether you are looking to install a garden lighting system, security lighting, a new lighting circuit, additional sockets, electric showers or full rewires then look no further than us. We are NICEIC qualified electricians and have the knowledge and experience to provide comprehensive electrical services, always maintaining a high standard of customer satisfaction, giving you complete peace of mind at all times. 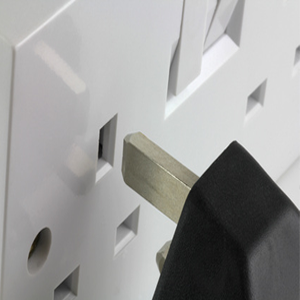 Whatever your electrical requirements may be, we are more than happy to discuss these with you and offer the best solution with a price to match. Contact your local King's Lynn Electricians today.